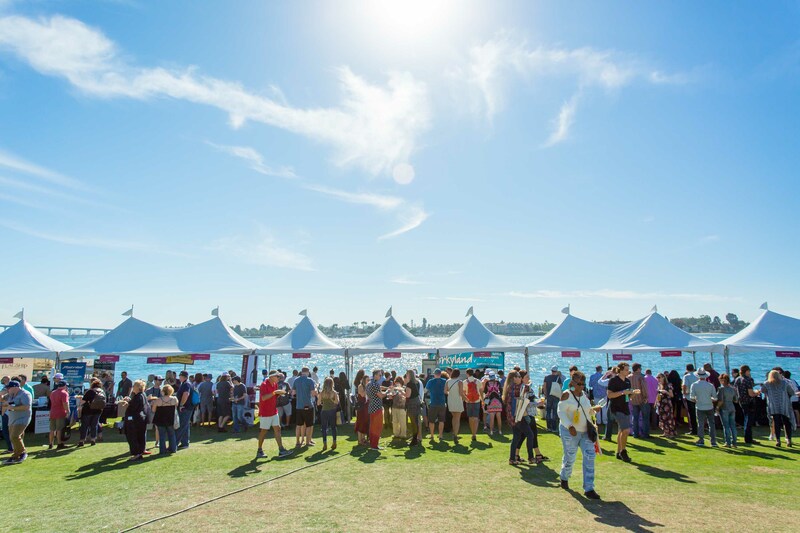 As one of the largest and most premier events of its kind in the United States and certainly the largest in all of the southern California region, the San Diego Bay Wine + Food Festival is among my personal favorite of the year. As always, this action-packed week is brimming with activities, including cooking classes, tasting panels, celebrity chef dinners, and multiple tasting events. 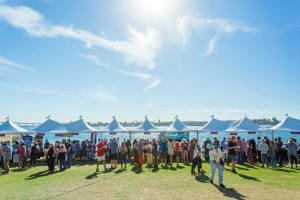 As the week of eating and imbibing ends, during which 10,000-plus patrons are expected to partake, many will come together to celebrate the spirit of food and frivolity at the monumental Grand Tasting event to be held Nov. 17 at San Diego’s stunning Embarcadero Marina Park North. Here, television personality and San Diego Magazine food critic Troy Johnson—best known as the co-host of ‘Guy’s Grocery Games’ on Food Network—is set to serve as Grand Marshal. In a not-to-be-missed moment, guests will be welcomed to the Grand Tasting with a Champagne saber demo to officially open the day of celebration. I fervently believe that the most valuable things in life these days are not tangible, but rather are memorable and meaningful experiences that move us from our normal, often mundane, every day state-of-being to a place of mind, heart and spirit that makes you revel in the moment, be fully present, and have gratitude for the “here and now.” Those like me who are wanderers, travelers, foodies, and adventurers thrive on awe-inspiring moments—and those moments that concurrently tease and please the taste buds and inspire a sense and desire of discovery drives us ever forward. So do yourself a favor and move forward with your own plans to attend one more of the fabulous San Diego Bay Wine + Food Festival events. I envisage the experience will leave you chomping at the bit to return year after year.